Stunning Dress! 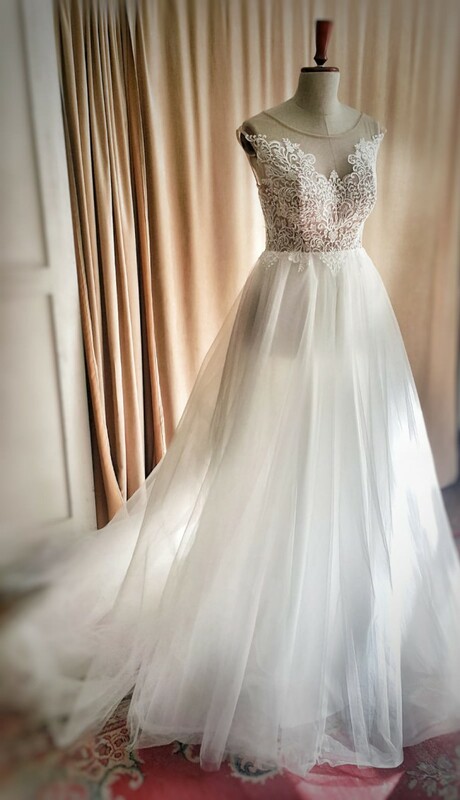 It is very romantic and light wedding dress! Brand new with tags. Never worn! Once you send a message, Vita can invite you to purchase the dress.